In 2010, with the recent push toward greener living, hybrid cars and alternative energy, it isn't difficult to see society's shift toward a more earth-conscious world. 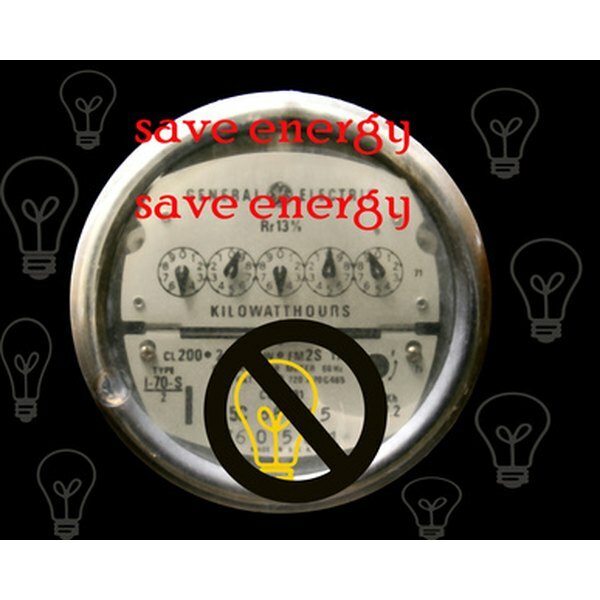 While most people realize that saving energy is something they should be pushing toward, not everyone understands the reasons why it is so important. Doing something is always easier when you know why you're doing it, which is why understanding the reasons behind the need to conserve energy is so important. There are few bigger motivations in life than money. Conserving energy is good for the environment, but it is also good for your pocketbook, as well. Not only can you save cash on your energy bill by conserving power, but purchasing Energy Star appliances and installing alternative energy equipment like solar panels in your home can qualify you for rebates and tax incentives, too. According to a study conducted by the American Energy Information Administration and the International Energy Agency, the world will continue to consume 2 percent more energy every year than it did the previous year unless something is done. As a matter of fact, we use more energy than we discover oil to compensate for it, which means oil reserves are dwindling. A large majority of the oil supply in the world can be found in countries that are unsafe or unstable politically, creating a source of potential conflict between the United States and other countries as well as a dependence on them. If the United States ever eliminates this dependence and oil reserves, energy must be conserved. The energy we use today is derived from fossil fuels. Converting fossil fuels into usable energy, such as gasoline for a car or electricity for your home, emits carbon dioxide into the air. These carbon dioxide emissions contribute to global warming and air pollution, both of which can cause cancer and other illnesses in human beings. Conserving energy reduces the amount of carbon dioxide being released into the atmosphere and can lead to a better quality of health for people.